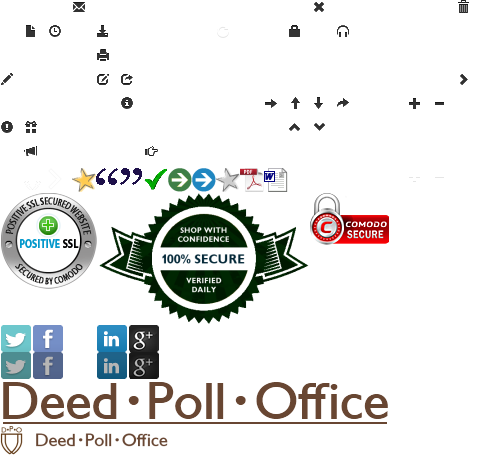 Deed Poll Office has moved to deedpolloffice.com. We’re also now using a secure (HTTPS) connection for all pages on the site. We’ve noticed what the structure of the ei value is, in Google search URLs. Unfortunately, it doesn’t seem to contain anything particularly useful! Benjamin Schulz recently found out how to decode Google’s ved parameter. As it turns out—the data inside the ved parameter contains useful information about what links your visitors are clicking on to get to your website. We’ve written simple functions you can use to get this hidden data out of the ved parameter and then interpret it. We’ve recently found out how to decode the gclid parameter (in Google Adwords). It turns out that this parameter is not actually encrypted—anyone can decode it quite easily.